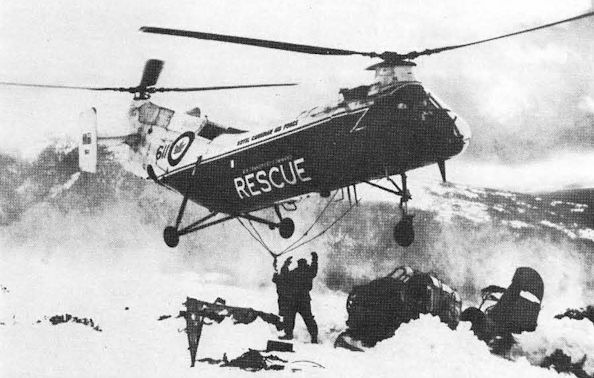 The recovery begins: a Vertol H-21 of the RCAF is used to lift the remains of the Kingfisher from the side of Mt Buxton where it had lain for 22 years. After spending another six years in storage in the US, the Kingfisher became the subject of a restoration project by retirees of the Vought Aeronautics Division of LTV. 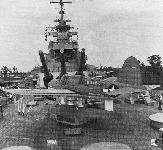 After a year’s work, it re-emerged in May 1971 in the pristine condition shown here, ready to be handed back to the US Navy for permanent display aboard the USS North Carolina. Another view of the restored OS2U-2 Kingfisher, one of 1,220 built by Vought Sikorsky during World War II. 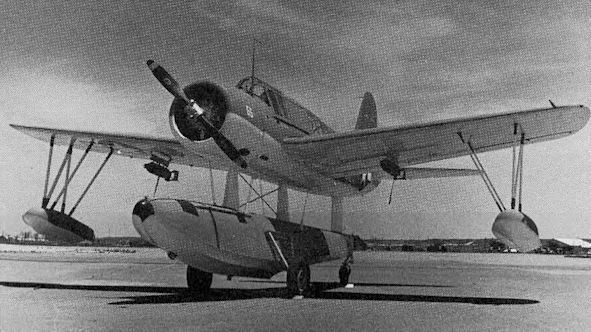 Another 300 were built by the Naval Aircraft Factory as OSN-1s. 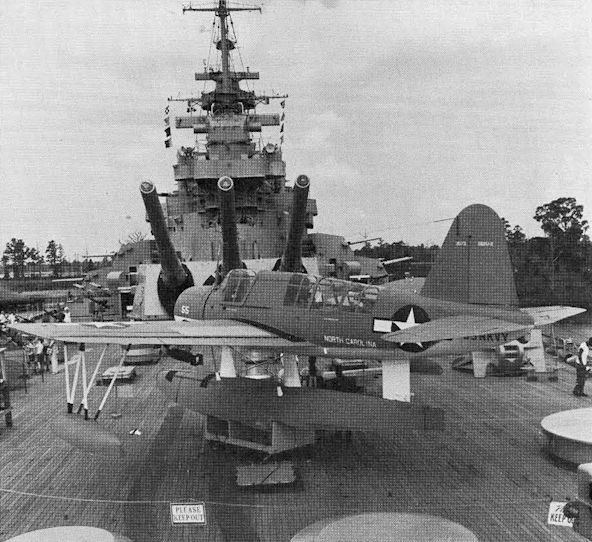 The Kingfisher is now exhibited on the forward deck of the USS North Carolina in Wilmington, NC. This "memorialised battleship” is permanently open to the public and is one of three such in the US that now have Kingfishers on show.